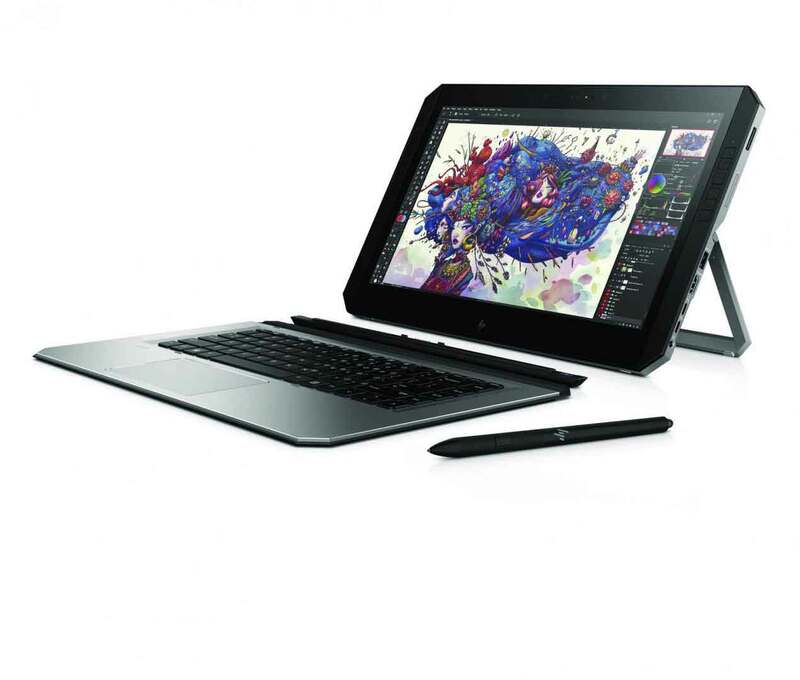 HP today introduced the ZBook x2, a 2-in-1 workstation which is equipped with a worthy hardware. It is aimed at professionals who work with high graphics and comes with a business card from Intel’s quad-core i7 processor from the Kaby Lake-R line (up to 4.2GHz with Intel Turbo Boost), Nvidia Quadro M620 GPU, up to 32GB of RAM and HP Z Turbo Drive storage up to 2TB. The powerful hardware is enclosed in the typical 2-in-1 form factor with a detachable design that can separate keyboard and display. 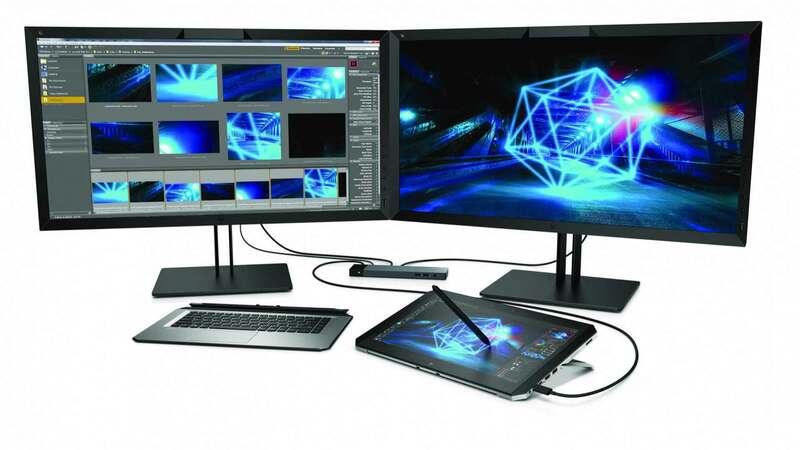 The display module integrates a 14-inch multi-touch screen with 4K resolution and optionally – 10-bit color depth. The screen supports the Pen with 4096 levels of pressure, made by HP with Wacom technology. 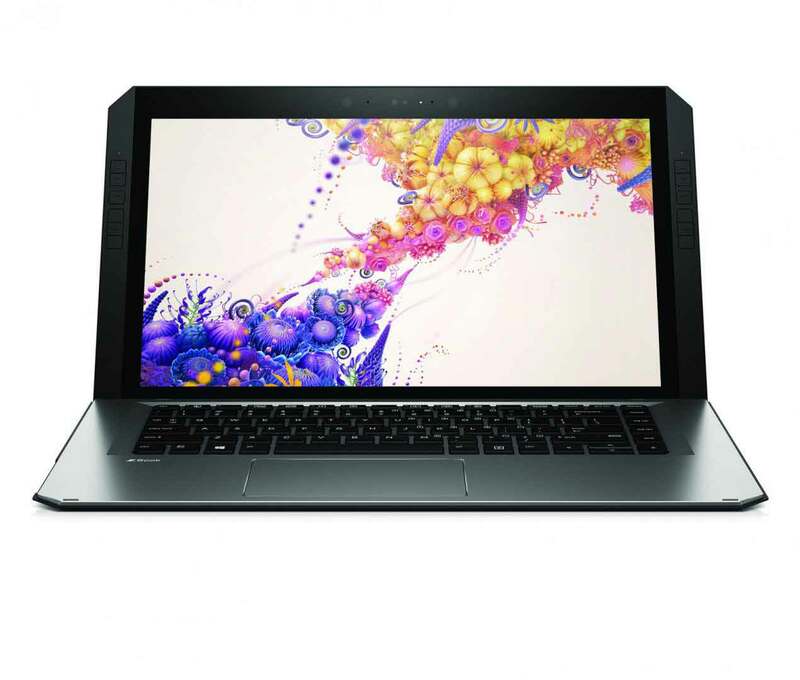 An integrated graphics card is available in tablet mode, while the NVIDIA Quadro® Graphics card is installed in the keyboard and is activated only when it is connected. 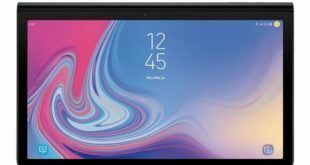 The tablet, which also integrates the remaining components of the hardware equipment and therefore has a thickness certainly not content, is also equipped with an integrated kickstand, SD card reader, HDMI port, USB 3.0 port and two USB-C ports with Thunderbolt support. In docked mode, the HP ZBook x2 can power two additional 4K displays or five total displays. A dual fan active cooling system takes care of the heat generated by the components, while the housing made of aluminum and die-cast magnesium alloy, is designed to meet the MIL-STD 810G standard. Weight and thickness in tablet mode are 1.6kg and 14.6mm respectively, while in dock mode they grow up to 2.1kg and 20.3mm. Battery life is declared up to 10 hours (ultra-fast recharge allows 50 percent charging in just 30 minutes). There is a webcam with 720p resolution and backlit keyboard. The HP ZBook x2 price is $1,749, so this workstation is not for everyone. As mentioned, it is a device aimed at a specific user who will use it in a professional environment and this justifies a high price. It will be available from December in USA.